Ms. Victoria Bignet is a PhD student with particular focus on sustainable and healthy diets. She holds a MSc degree with Distinction in Environmental Change & Management from the University of Oxford, from which she graduated in 2013, and a BSc degree with First Class Honours in Biology from Imperial College London which she obtained in 2011. After earning her BSc, Ms. Bignet joined the Planetary Boundaries programme at Stockholm Resilience Centre as a research assistant, and co-ordinated the Centre’s activities at the United Nations Rio+20 Conference on Sustainable Development. Ms. Bignet has experience from conducting field research in various corners of the world. During her years as a student, she carried out extracurricular research at Mote Marine Laboratories in Florida as an intern within in a local coral reef research programme. She also worked as a conservationist at the Greek NGO Archelon, and conducted a UROP placement within an OPAL research initiative led by Imperial College London on the effects of tropospheric ozone pollution and drought stress on British grassland communities. Ms. Bignet also joined as a junior researcher the Stability of Altered Forest Ecosystems (SAFE) Project in Malaysian Borneo, which studies the effects on ecosystem functionality of primary rainforest conversion into palm oil plantations. At the completion of her MSc., she worked as an intern on a UKERC funded project on the relative effectiveness of various energy efficiency policies at the University of Oxford. Ms. Bignet eventually found her way back to Stockholm Resilience Centre as Head Coordinator of the EAT Initiative, an interdisciplinary and cross-sector initiative linking food, health and sustainability. 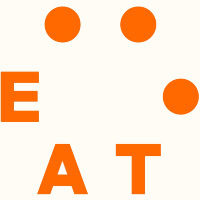 EAT is a multi-institutional research initiative spearheaded by Stockholm Resilience Centre and supported by Stordalen Foundation. 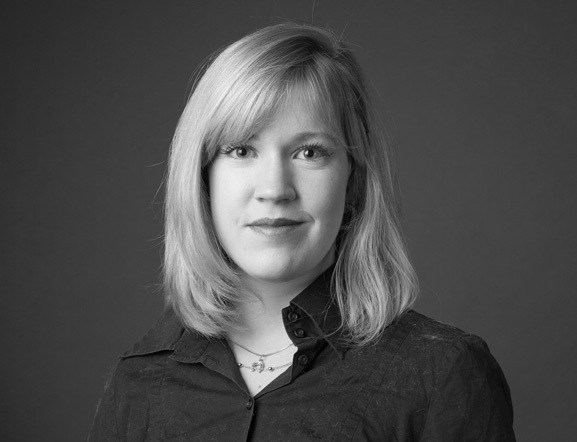 Ms. Bignet also works part-time as Research Associate within the Planetary Boundaries Programme. With an interest in science communication, Ms. Bignet has been involved as a science author for various university papers and created the Imperial College radio programme Sound Biosis, broadcasting a combination of scientific news and World music. Ms. Victoria Bignet speaks Swedish, English and French fluently, and has a good level in Malay. During her free time, she enjoys playing and composing music, horseback riding and long runs in the countryside.